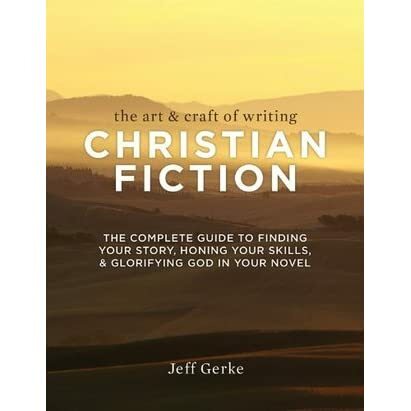 “To write a powerful, meaningful Christian novel, you must embrace the soaring creativity inspired by faith, while also committing to the serious discipline required of an artisan. You must be able to weave a compelling story with an underlying message that deeply affects both your characters and your readers. 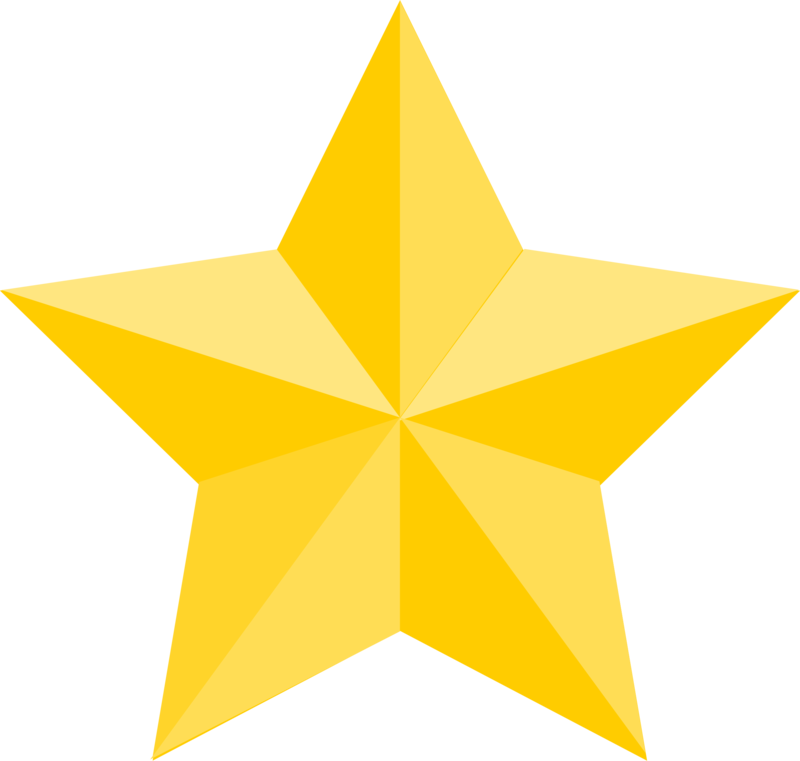 “As fulfilling as the Christian genre is, the road to a satisfying story- and publication- is filled with hard work. But take heart. The Art & Craft of Christian Fiction can help make the journey easier. Inside, author Jeff Gerke provides page after page of insightful instruction and encouragement.” ~excerpt from back cover. Romance Content: None that I remember; there may have been some in the short examples he gave. This book was amazing! Although I wouldn’t admit it to anyone at the time, when I started this book, I was a bit doubtful that my project for Nanowrimo would be good. I didn’t feel like I had everything in place or that anyone would enjoy it. Well, this book has solved my problem. 🙂 Mr. Gerke covers many topics, most of which were helpful to me (I say most because the profanity section was not relevant to me; I would never put profanity into my books, for several reasons. However, I can see that it would be helpful to many people). I do have one thing that I most certainly didn’t approve of… but I’ll take another author’s words (from her review) to say it: “…One in particular did not appeal to me (he was explaining how to portray a vile character without using language, and I found the example defiling). Because of this, the conservative teen might want to beware….” Thanks for the tip, Amanda! That part can be avoided by skipping chapter 51 (and I highly recommend you do so). Mr. Gerke compares writing a book to making a movie, which really struck home for me. It helped me understand what he was talking about. However, I haven’t watched any of the movies that he mentioned, so the tips weren’t as pertinent to me as they could have been (*gasp* Yes, I haven’t watched Star Wars or Indiana Jones, which are probably the most famous of the movies he mentioned. We’re weird. What can you expect? :P).